Arushi Raina has been trying to write a novel since she was in high school. 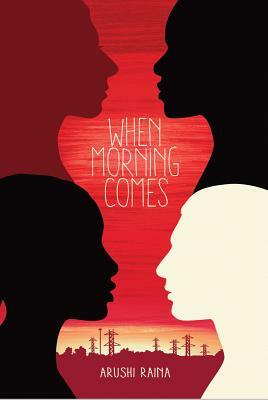 Many discarded adverbs, characters and rejection letters later, her first book, When Morning Comes was published in June 2016. She writes about characters that have their lives fall apart, about how they put the pieces back together. About real worlds and made up ones, of gangsters, singers, shop girls, of townships, of choked city streets, of quiet country estates, and wide open, empty land. Arushi grew up in Johannesburg, South Africa. So far, Arushi’s also lived in Egypt, Nigeria, India, the US, UK, and most recently, Canada. 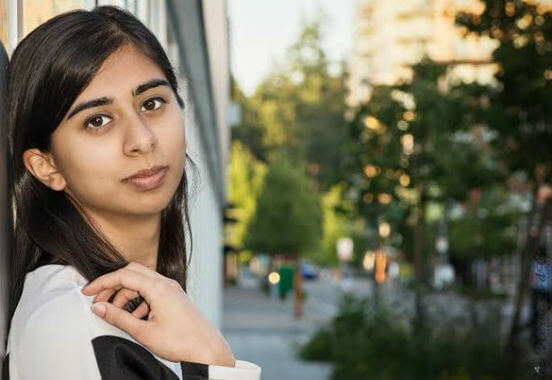 At Vassar College in New York, Arushi studied Economics and English, where she was able to put together the beginnings of When Morning Comes. Tell us how much you like Arushi Raina.